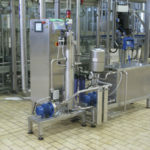 Many South African bottling companies favour ozone as their bottle disinfectant of choice. 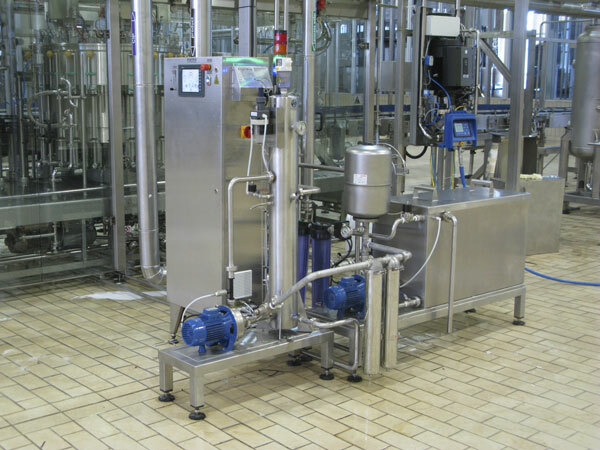 Wassertec have been manufacturing systems to supply ozonated water to automated bottle rinsers since 2002. In fact, that’s why we started the company. It is a well accepted fact that a bottle rinsed with water containing approximately 0.8 ppm of ozone will be successfully disinfected. However, too little ozone (less than 0.5ppm) may allow microbes to survive in the bottle. Conversely, too much ozone (greater than 1.2ppm) may discolour the bottle, or in the case of wine, oxidise the product. Our Bright Blue ozone system has been designed to make sure that bottles are always rinsed with just the right amount of ozone. 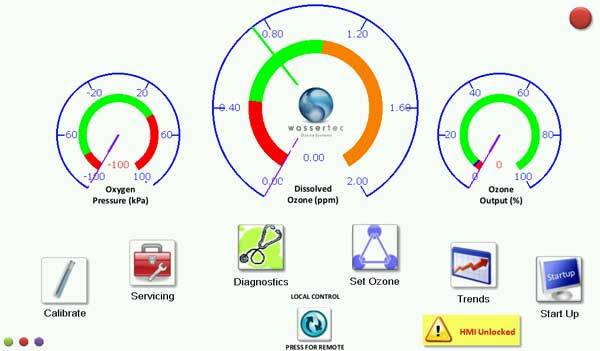 Simply enter the desired ozone level, and the computer does the rest. We have spent the last five years developing what we consider to be the best software for ozone measurement and control currently available. Anywhere. In order to properly disinfect bottles you need around 0.8 ppm of ozone in the rinse water. Simply enter your desired ozone level using the 10″ colour touch screen, press the Start button and the PLC does the rest.